como a construção cuidada de expressões de pesquisa. 1. Mahtani KR, Jefferson T, Heneghan C, Nunan D, Aronson JK. What is a ‘complex systematic review’? Criteria, definition, and examples. BMJ Evid Based Med. 2018;23:127-30. doi: 10.1136/bmjebm-2018-110965. 2. Chandler J, Hopewell S. Cochrane methods--twenty years experience in developing systematic review methods. Syst Rev. 2013;2:76. doi: 10.1186/2046- 4053-2-76. 3. Moher D, Liberati A, Tetzlaff J, Altman DG; PRISMA Group. Preferred reporting items for systematic reviews and meta-analyses: the PRISMA statement. BMJ. 2009;339:b2535. doi: 10.1136/bmj.b2535. Studies in Epidemiology (MOOSE) group. JAMA. 2000;283:2008-12. 5. Higgins JP, Green S, editors. Cochrane Handbook for Systematic Reviews of Interventions Version 5.1.0. The Cochrane Collaboration, 2011. [accessed January 2019] Available from: http://handbook.cochrane.org. 6. 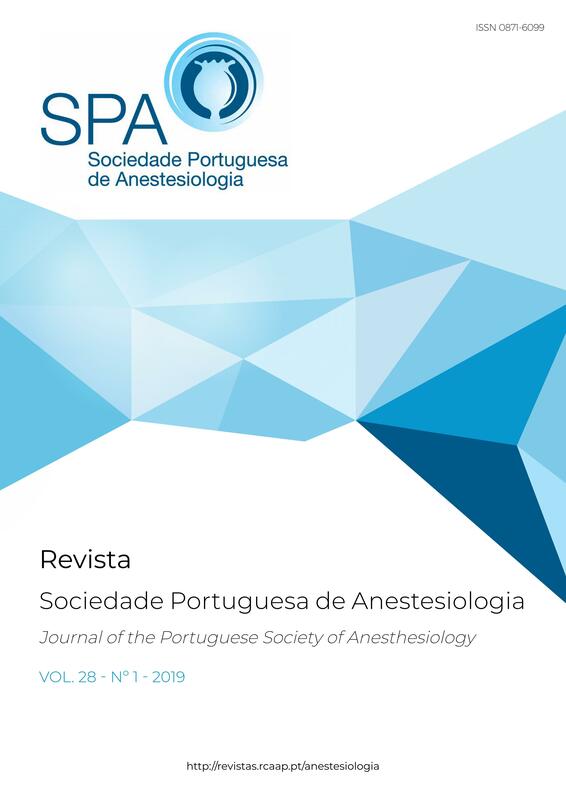 Meng T, Zhong Z, Meng L. Impact of spinal anaesthesia vs. general anaesthesia on peri-operative outcome in lumbar spine surgery: a systematic review and meta-analysis of randomised, controlled trials. Anaesthesia. 2017;72:391-401. doi: 10.1111/anae.13702. 7. Moher D, Fortin P, Jadad AR, Jüni P, Klassen T, Le Lorier J,et al. Completeness of reporting of trials published in languages other than English: implications for conduct and reporting of systematic reviews. Lancet. 1996;347:363-6. 8. Stratton SJ. Comprehensive reveiws. Prehosp Disaster Med. 2016;31:347-8. 9. Baudard M, Yavchitz A, Ravaud P, Perrodeau E, Boutron I. Impact of searching clinical trial registries in systematic reviews of pharmaceutical treatments: methodological systematic review and reanalysis of meta-analyses. BMJ. 2017;356:j448. doi: 10.1136/bmj.j448.